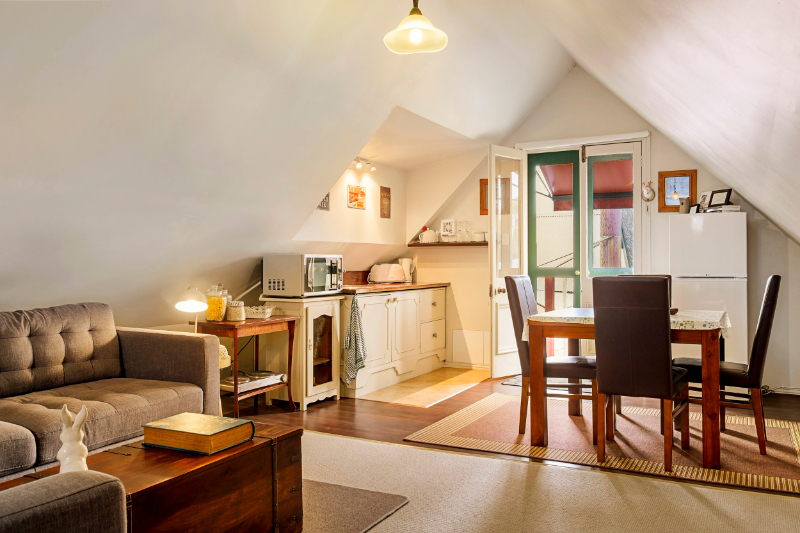 Our accommodation is of the highest standard. 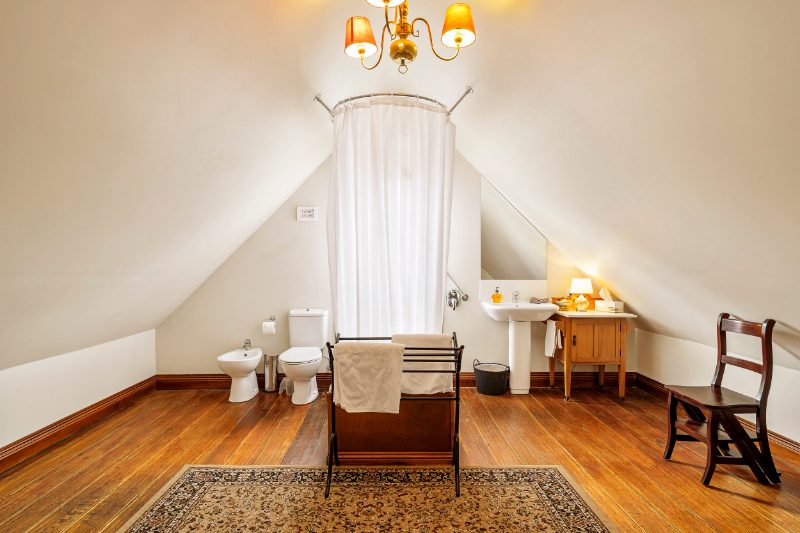 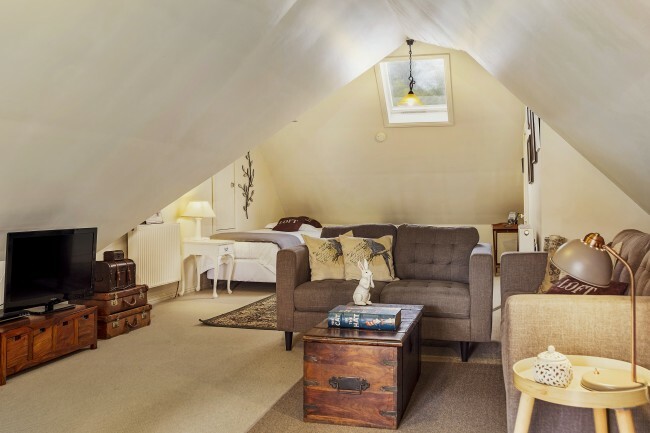 Crabtree House is 4 star rated self-contained luxury accommodation for couples and a family with children over 13 years. 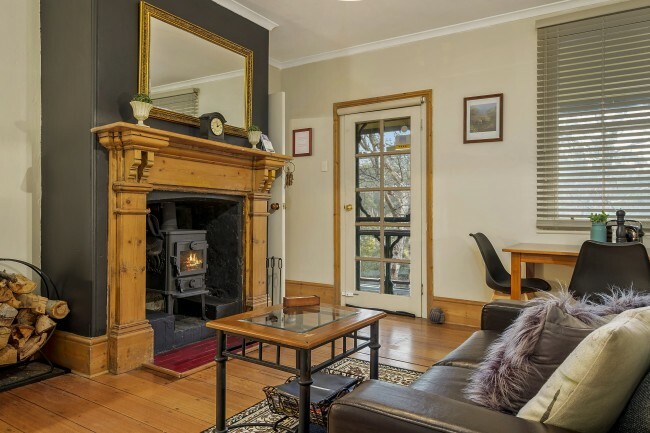 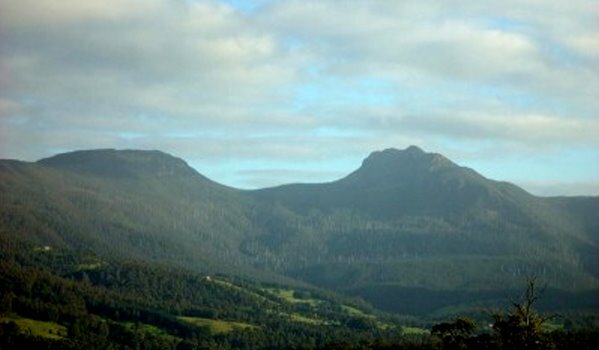 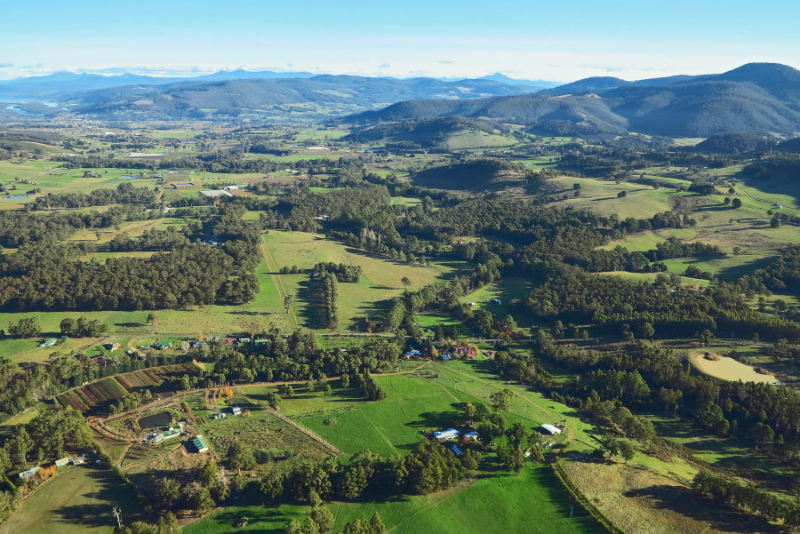 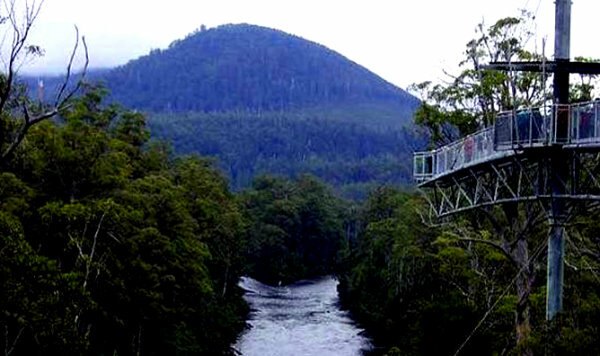 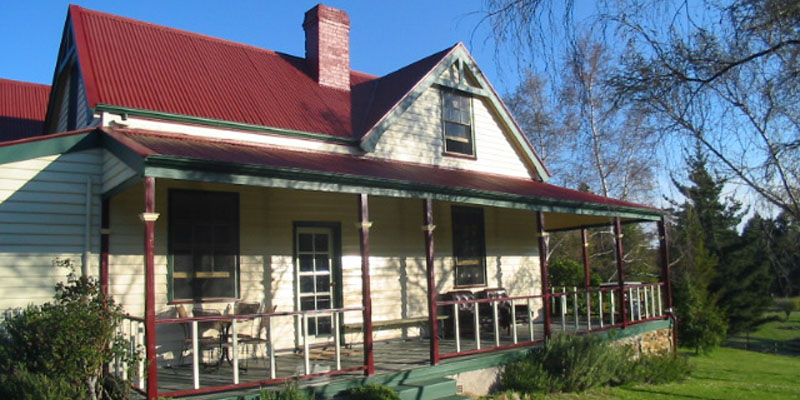 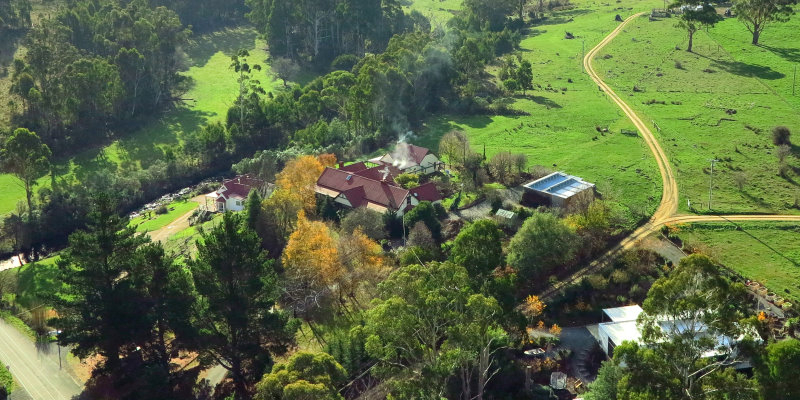 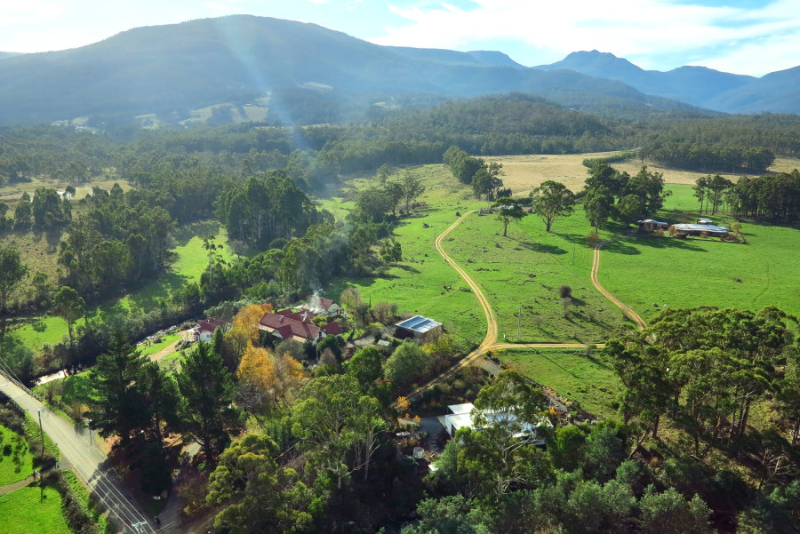 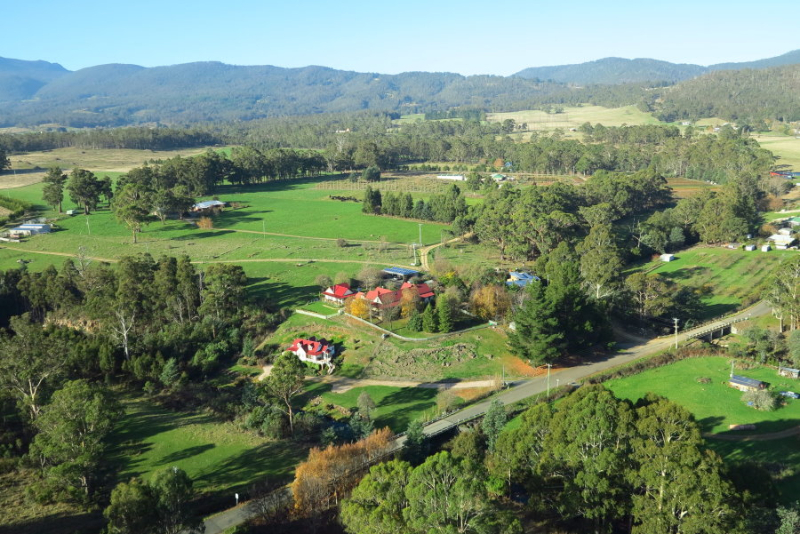 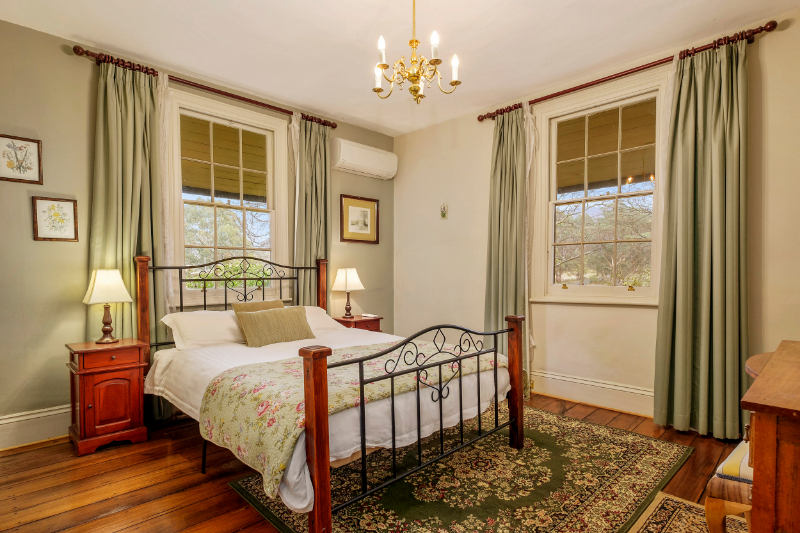 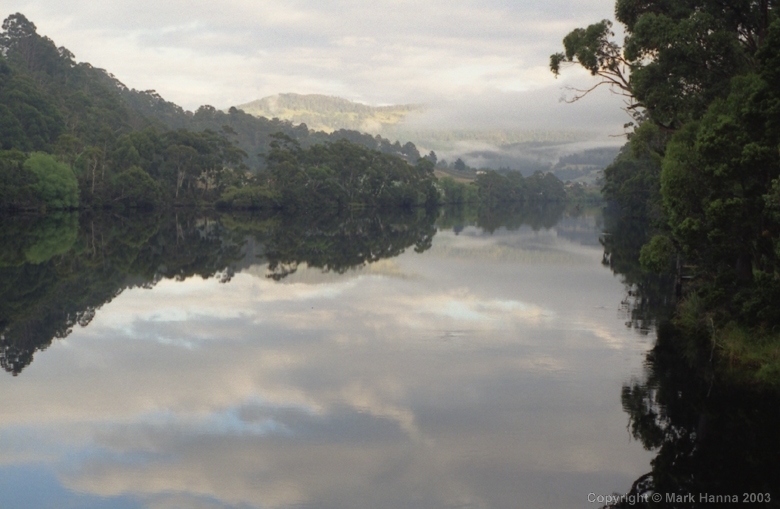 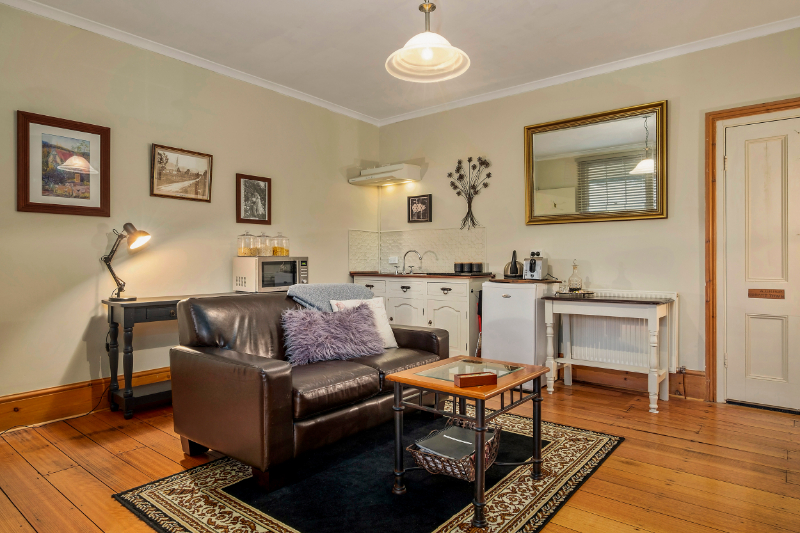 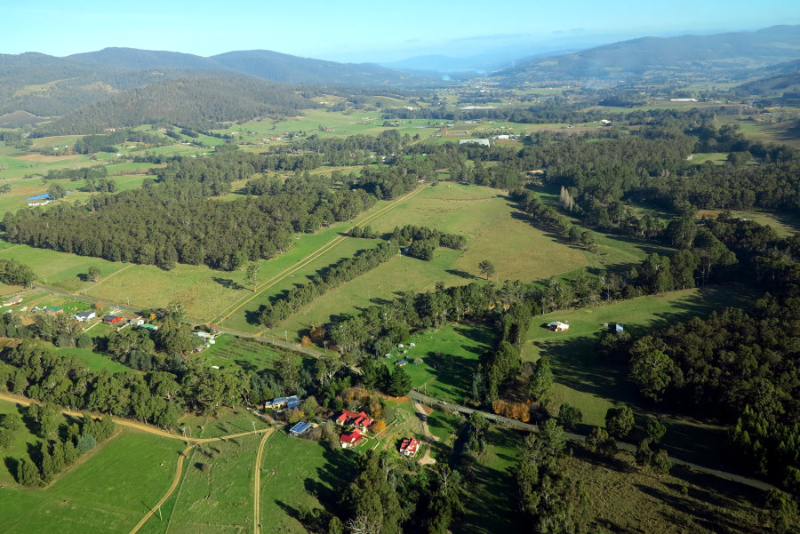 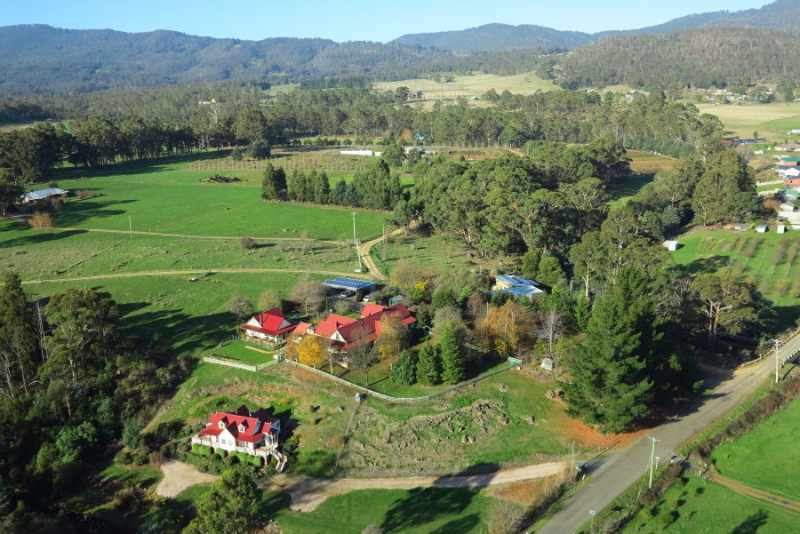 We are situated just 7 minutes from restaurants and magnificent wineries and it’s only 30 minutes from Hobart.